We hear a lot about marketing automation so I was excited when I heard that Brad Martineau of Sixth Division would be Keynoting at VRSS earlier this year. Brad didn’t disappoint, giving an inspirational and thought-provoking presentation that challenged attendees to look at the way they handled the process of sourcing leads and turning them into clients. In the later workshop for property managers, he outlined in more detail the basic tenets of marketing automation with the goals of getting more clients, making them happy and using less time along the way. In this episode, Brad expands on some of these principles and takes us through strategies for creating brand awareness and appreciation. 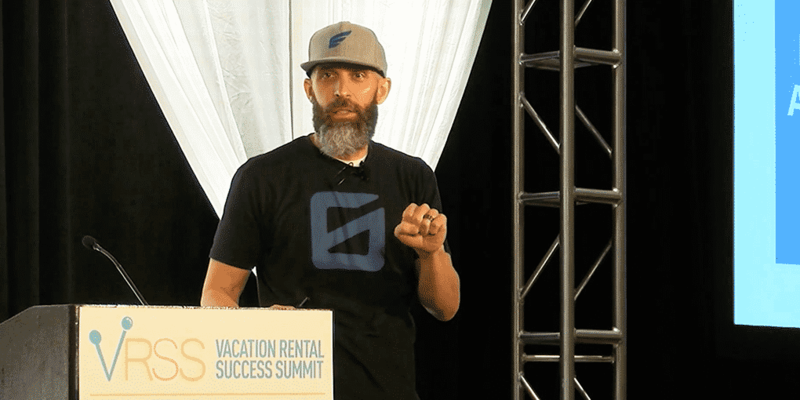 He draws on his own experiences of staying in numerous vacation rentals with his family and identifies areas where the owners/managers could have made a difference. You can access Brad’s Keynote Presentation from VRSS18 in San Antonio here.